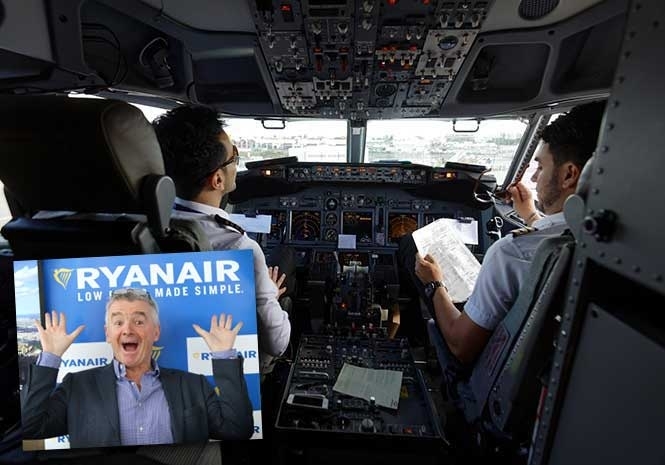 RYANAIR pilots in Ireland have announced they will strike again on one of busiest days of summer – unless their demands are met by the airline. 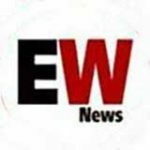 The news comes as the low-cost airline announced it will be cutting its Dubin-based fleet by 20 per cent, from 30 to 24 aircraft, for the winter 2018 season. The airline says the decision was taken after the rapid growth of its base in Poland which will now have its aircraft numbers doubled. The British Airline Pilots’ Association (BALPA) also took to Twitter to criticise Ryanair’s Dublin fleet announcement. The budget airline has been hit hard this week with a huge number of flights cancelled due to a third strike by some of their Irish pilots and a cabin crew strike in Spain, Portugal and Belgium yesterday (Wednesday) and today. Ryanair revealed on Twitter that they expect no more than 20 of their 290 Irish flights next Friday to be cancelled and tweeted, “FORSA has rejected our offer to meet today to brief them on the planned aircraft (6) and job (300) cuts in Dublin from October. FORSA is Ireland’s largest public service union. “FORSA’s only response to 300 job losses is to call a fourth pilot strike next Fri (3 August). “We will contact affected customers on Thursday 26 July but we expect no more than 20 of our 290 Irish flights next Friday to be cancelled. “We’ve told FORSA that there will be no more meetings while they hold strikes. If they wish to meet after next Friday’s strike, then we will do so here at our offices, but not if more strikes are called. The Civil Aviation Authority has urged passengers to claim compensation over cancelled strike-hit Ryanair flights under the EU261 European air passengers’ rights rules. @IALPA Ryanair members to strike on 3 August.